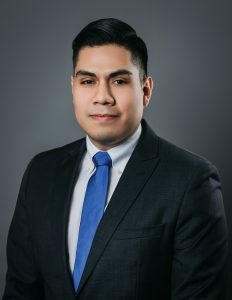 Eric Serrano, Tax Accountant – McCormick Tax Group LLC. Eric graduated from Loyola University Chicago with a Bachelor’s in Business Administration in both Accounting and Entrepreneurship. He is currently pursuing an accounting certification and plans to take the CPA exam. He is fluent in Spanish.